When it comes to borrowing, it’s easy to get in a tangle and become confused. Many people will tell you that borrowing is always bad and always risky. And other people tell you that it can be the best way to live. In truth, somewhere in the middle of those positions is about right. It’s easy to get confused about what represents a good loan and a bad loan. There are some basic things you should keep in mind, and as long as you do that, you’ll be able to stay secure and make the most of borrowing. 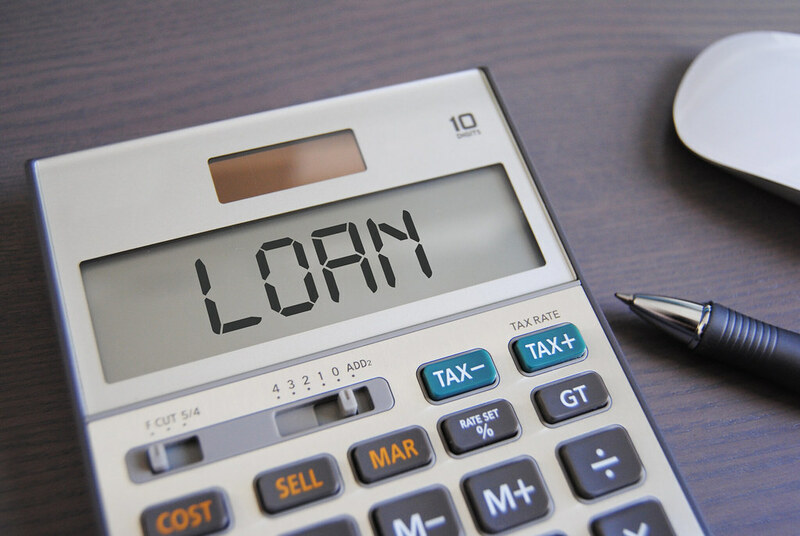 There is always a huge amount of risk involved in taking out a secured loan. That’s something that you just have to accept. When you take out this kind of loan, you will just set yourself up for disaster because you could have your property taken and repossessed if you start to miss repayments. That’s a pretty unpleasant thing to experience. No one wants to have the bailiffs knocking on their door. Read all about the differences between secured and unsecured loans at https://www.moneysupermarket.com/loans/unsecured-loans-vs-secured-loans/. Borrowing for things like your home or your education is perfectly reasonable. There is no reason not to take out those kinds of loans because they help you to advance yourself in life and to achieve more. Even taking out a loan from auto.loan to cover a car purchase that will help you get to work each morning is important. Those kinds of loans are good. It’s the loans that fund an excessive lifestyle that should always be avoided. You need to know the loan inside out before you actually sign on the dotted line. If you don’t, you will find that you eventually make a mistake and don’t realise what you’re signing up for. Telling people read the small print has become something of a cliche these days. But that doesn’t make it any less true or any less important. You need to know exactly what you’re getting and exactly how you will be expected to pay the money back. You don’t want to be hit by any nasty surprises. You need to make sure that you always compare what’s out there if you’re going to take out a loan. There are so many different options, so it always pays off to look at them all and see which of them is best for you. If you make the mistake of just accepting the first loan option that you find, you will probably not get the best possible deal for yourself. You also need to look at the catches that could change your deal too. There are so many little things to be aware of when comparing deals. But if you look at them all, you won’t get caught out. Borrowing doesn’t always have to be a disastrous thing that’s avoided at all costs. Just remember the points made above when you next want to take out a loan.